The happy Isuzu crew, from left: Craig Uren IMSA Executive Officer Sales, Service and Marketing; Michael Sacke, IMSA MD and CEO; Donovan Murray, Bates Shelly Beach technician; Miles Swanepoel, Isuzu Truck Centre Cape Town technician; Wayne Osborne, IMSA General Manager, Training and Organisational Development; and Stevan Smith, IMSA Field Service Engineer. In line with FleetWatch kicking off its first 2019 newsletter with good news that may serve to inspire us to all do great things this year, we’d like to pass on a belated but huge congratulations to Isuzu’s truck technicians who held the South African flag high at the Isuzu World Technical Competition – also known as I-1 Grand Prix – held in Japan at the end of last year. The team ended in sixth place in the Commercial Vehicle division where they competed against 22 countries. The South African team was represented by Miles Swanepoel from Isuzu Truck Centre in Cape Town and Donovan Murray from Bates Shelly Beach in Durban and coached by Stevan Smith, Isuzu Motors South Africa (IMSA) Field Service Engineer. They also won a new award, the “Star Distribution and Dealer” Award for aftersales performance. The South African flag was further raised by Miles Swanepoel who came in fourth position in the individual mechanics competition which featured 64 mechanics from around the world. Isuzu Motors South Africa CEO and MD Michael Sacke, said the company was honoured to receive these awards and to be rated among the best in the world. 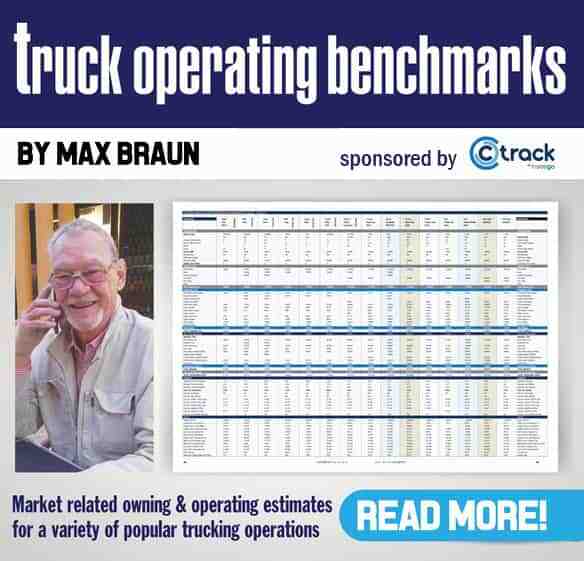 South Africa has improved its ranking every year in the I-1 Grand Prix for Commercial Vehicles. In 2014, the first year SA participated, the team finished 19th overall. In 2015, the team received the “Jump Up” Award for the most improved team, finishing 15th overall and the teamed reached 7th place in 2016. And last year they finished 6th. “The winning technicians certainly embrace our mission to be a highly motivated team who deliver the best customer experience. We are extremely proud of the technicians at our dealerships who continue to raise the bar in delivering quality service. 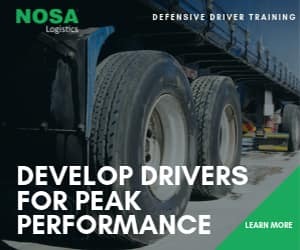 We are also delighted that our technicians have been recognised for their focussed, agile and flexible approach to finding innovative solutions to ensure that truck customers’ vehicles remain in operation,” said Sacke. The competition consisted of a written and practical component of vehicle inspection and repair, as well as a single unit inspection and repair, conducted by Murray and Swanepoel, with guidance by Smith. It was the 13th year that Isuzu hosted the I-1 Grand Prix to honour top service staff and technicians from all over the world to compete against each other by testing their technical skills and expertise to motivate and elevate their service skills levels. Another accolade came Isuzu’s way in August last year when its bakkie technicians represented IMSA in the Light Commercial leg of the I-1 Grand Prix competition in Thailand where they came third out of 24 participating countries.